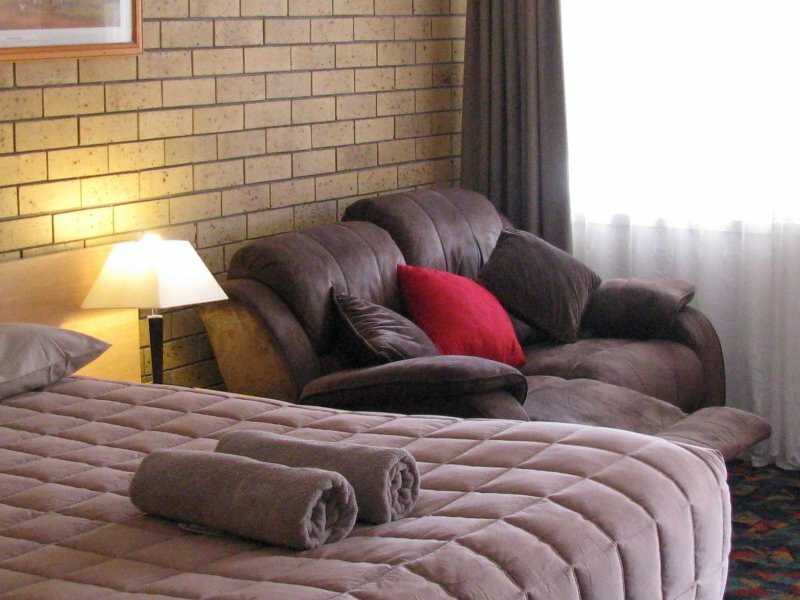 Our Executive Queen rooms are state of the art in comfort and convenience. We have even been trialing a recliner lounge in this Queen room pictured. It is a great hit. Remember if you want the recliner it is on a first in first served basis so book now for this treat.